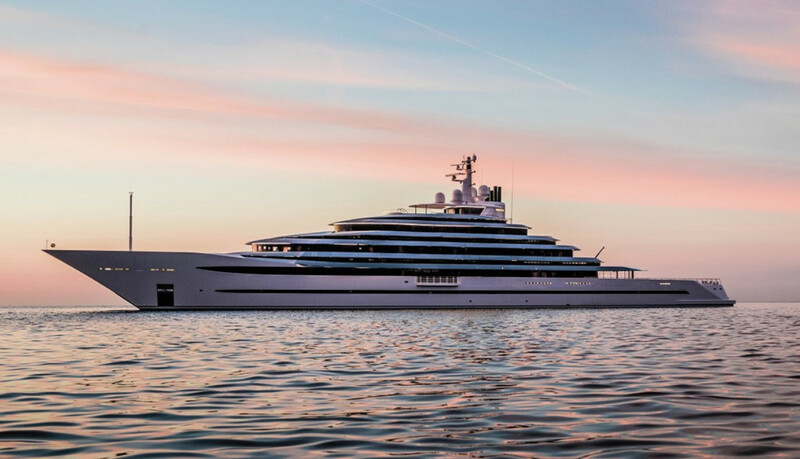 Over 125 yachts will be showcased at the famous Monaco Yacht Show 2017. Here’s a sneak peek of the 5 largest vessels on display! Celebrating its 40th anniversary this year, the Cannes Yachting Festival 2017 is an unmissable event in the yachting calendar. So save the dates from the 12th to the 17th September 2017! 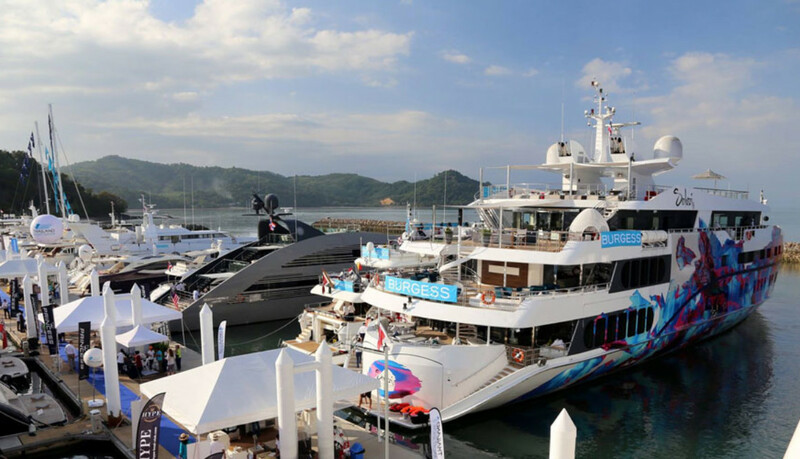 The forthcoming 2nd edition of the Thailand Yacht Show is gearing up to take place at Phuket’s Ao Po Grand Marina on December 15 to 18. The new national boat show is a “try it and see” experiential event. Having worked at numerous boat shows around the world we were always asked very similar questions. Nothing is wrong with it – the concerns of those new to the boating industry are absolutely understandable. 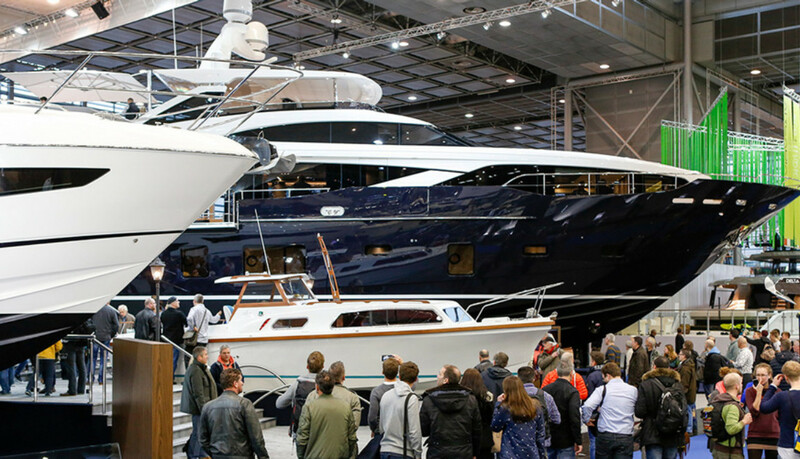 The 6th edition of Singapore Yacht Show will take place at ONE°15 Marina Club in Sentosa Cove from 7 to 10 of April and, as every year, promises to be the grandest affair and a true luxury hub of South East Asia. 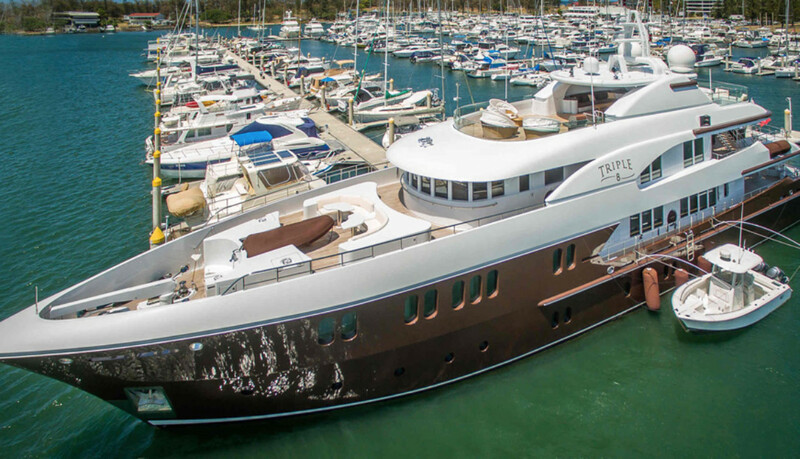 Boat in the Bay is a family-owned agency specializing in luxury yacht charters in Southeast Asia. We personally inspect each boat in our collection so we can bring you the best yachts in the Asian charter market. Copyright © 2014–2019. All Rights Reserved.